IoT has been trendy lately. With the development of smartphone and tablets, people expect all other devices that use electricity to connect to their home network and be at their command remotely. This accelerates the leap from the era of Mobile Web to Internet of Things. Ever more hardware companies release their own smart hardware that can connect to the internet. While still it is not feasible for many traditional manufacturers to build their Global IoT platform. To seize the chance of rapid IoT development,they opt to connect their devices to eWeLink’s platform. By connecting to eWeLink platform and APP, these products of different types from various brands are put under control and management in one app. Furthermore, eWeLink partners with multiple voice assistant producers and makes it easy to voice control these devices via Voice assistant such as Google assistant, Alex and more to come soon. As a cloud platform and app provider, eWeLink does not directly engage in the design and production of hardware devices.Rather, eWeLink provides Global cloud service for multiple brands from different manufacturers. Up until now, over 500 manufacturing corporations have joined eWeLink’s platform. eWeLink app supports more than 30 types of smart hardware devices from 500 brands. We call all these smart hardware that connects to eWeLink server “eWeLink Support” devices. 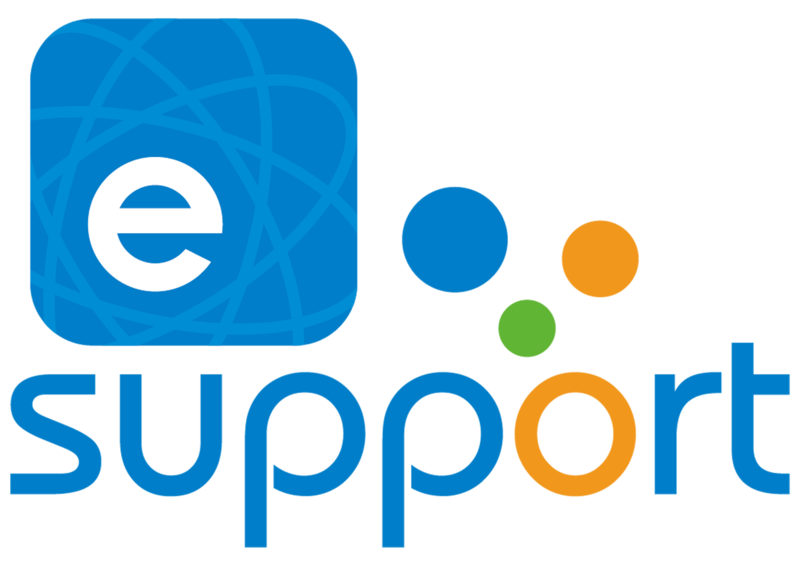 Although eWeLink does not sell or produce devices, we are very pleased to help users with problems of using “eWeLink Support” devices. We feel so sorry that we would not be able to solve issues resulting from device faulty hardware or design. We strongly recommend users contact dealer or manufacturer to get further assistance regarding such issues.